Lewis Hamilton was fastest in first practice around the streets of Monte Carlo, but it wasn’t really about who could set the best lap time. Thursday’s sessions were all about who could keep their car out of the barriers, and a surprising number failed to do so. FP1 saw Felipe Massa crash after about twenty minutes, bringing out the virtual safety car. Jolyon Palmer also had a meeting with the barriers to slow the session down. A puncture each for Rosberg and Button were deemed to have come from a loose drain cover, so the session was red flagged just a few minutes before it was due to end. 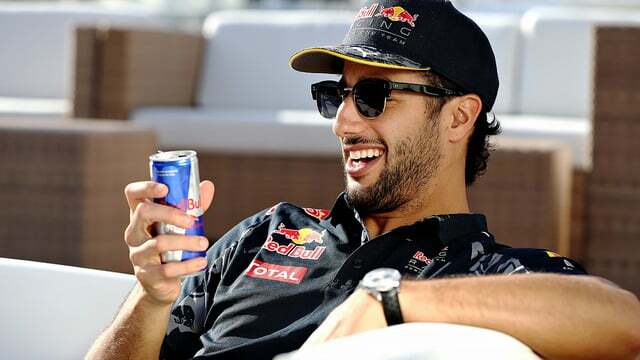 In the afternoon, Ricciardo set the pace, over half a second quicker than the nearest Mercedes, but once again, it was incidents dominating the show. Grosjean and Haryanto both had issues at the exit of the tunnel and crashed into the barriers, Magnussen brought out a third virtual safety car after bumping his way around the final corner. Vettel was lucky to get away with clipping the wall during a scrappy session, and all were likely relieved when practice came to its conclusion.